Largely forgotten today, Daniel Pollen was considered a ‘safe man’ and a good administrator. In July 1875 he took over the premiership from Sir Julius Vogel, absent in Germany. But Harry Atkinson really ran things, and Pollen happily gave back the job when Vogel returned. Pollen was already in the Bay of Islands in February 1840 when the Treaty of Waitangi was signed. After moving to Auckland, this doctor developed a prosperous sideline as a brickmaker. 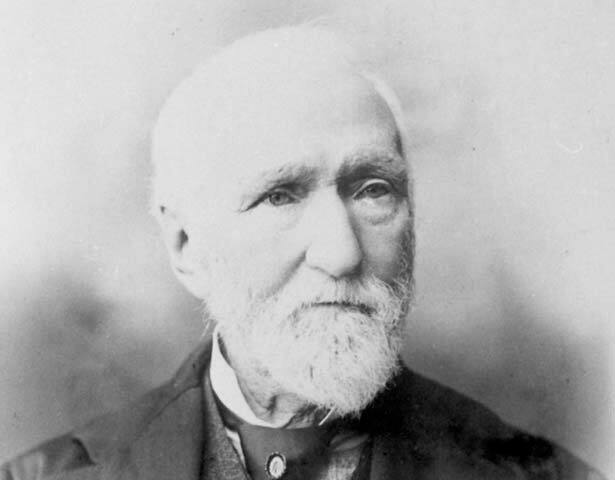 He entered provincial politics in 1854 and national politics seven years later through the Legislative Council. Famous for sarcasm – ‘the velvet paw conceals sharp claws’, a contemporary observed – he cared little for pleasing the masses. Pollen often treated patients unable to pay for his services and was liberal on most issues, though he grew more conservative with age. He retired from Cabinet in 1877, but sat in the Council until his death. We have 23 biographies, 3 articles, related to Daniel Pollen.